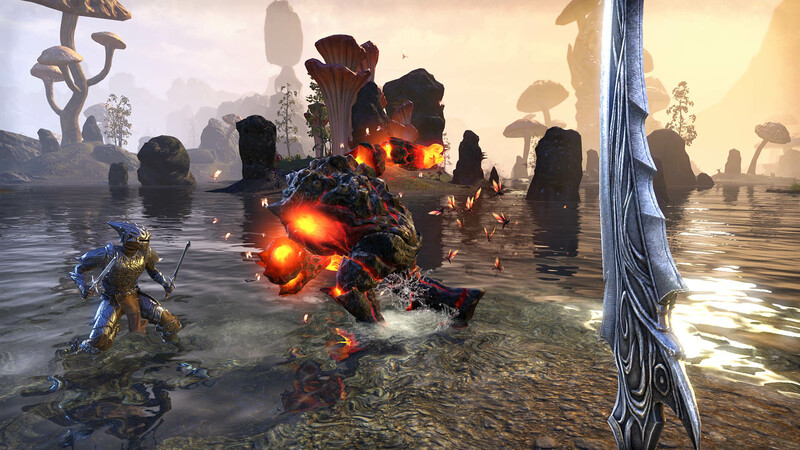 There's a new trailer out for The Elder Scrolls Online: Morrowind that takes you to Vvardenfell, and the PC system requirements have been announced. 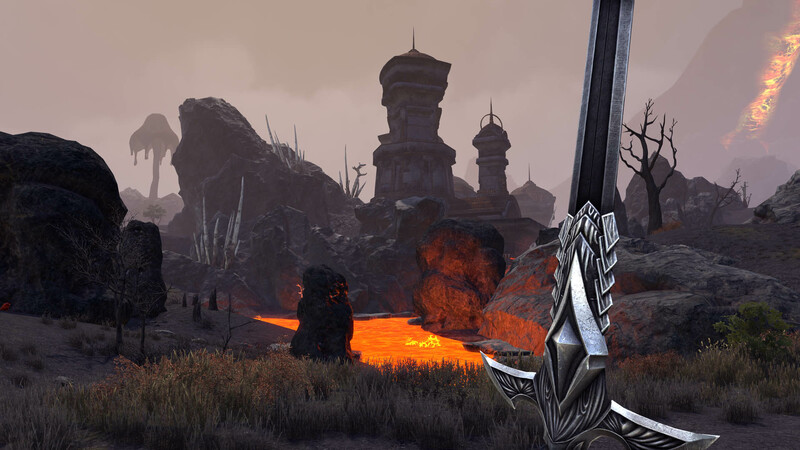 The Elder Scrolls Online is taking players back to Morrowind next month, and a new trailer is showing off the island of Vvardenfell. 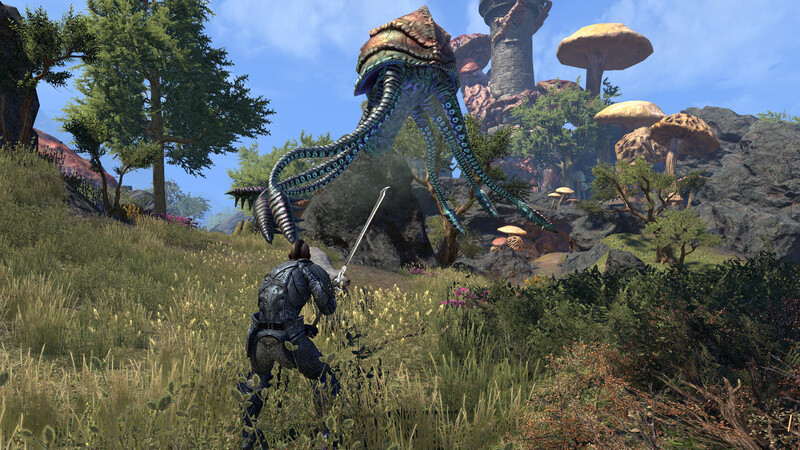 The events of the MMO take place 700 years prior to those of The Elder Scrolls III: Morrowind. 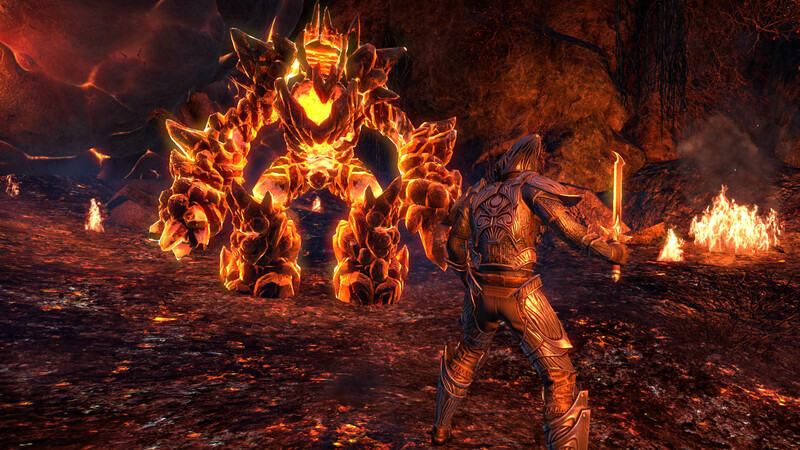 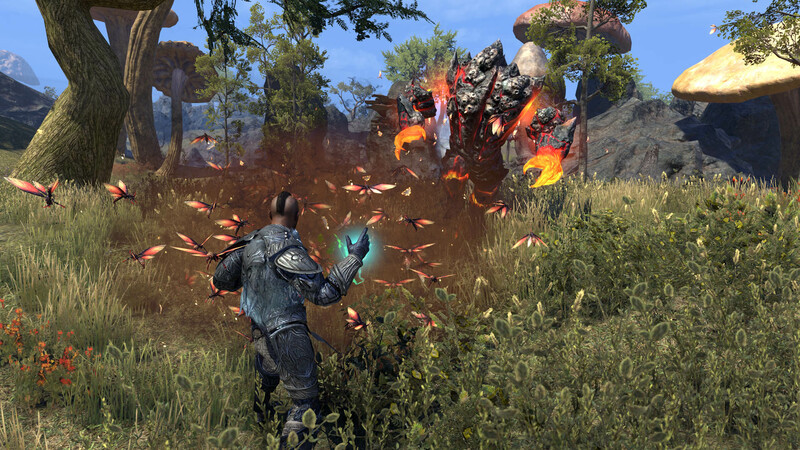 The official description reads in part, "Play alone and become the mighty savior of Morrowind or group with friends to quest as a powerful unit through familiar locations such as the Ashlands, Tel Mora, or the Bitter Coast. 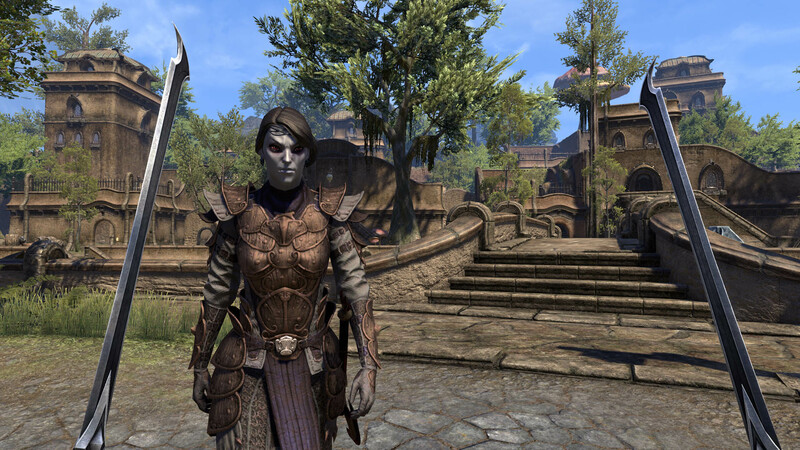 Create a Warden, the new player class, to start your Elder Scrolls adventure anew and unleash devastating nature-based magic or bring your veteran character from other lands and continue your journey through Tamriel." 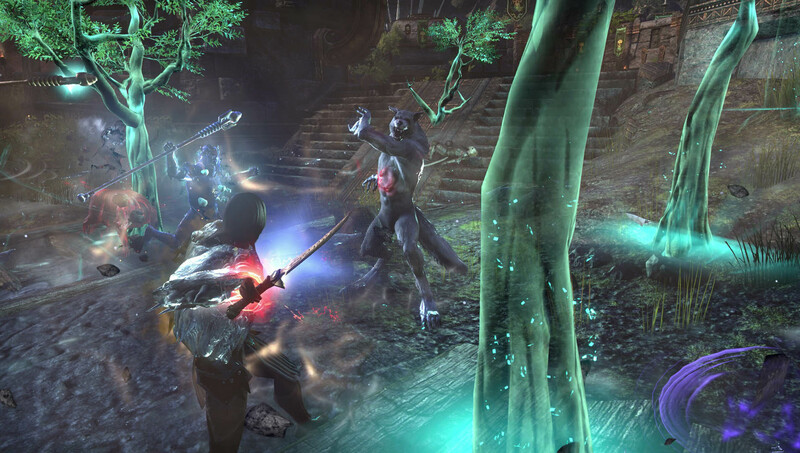 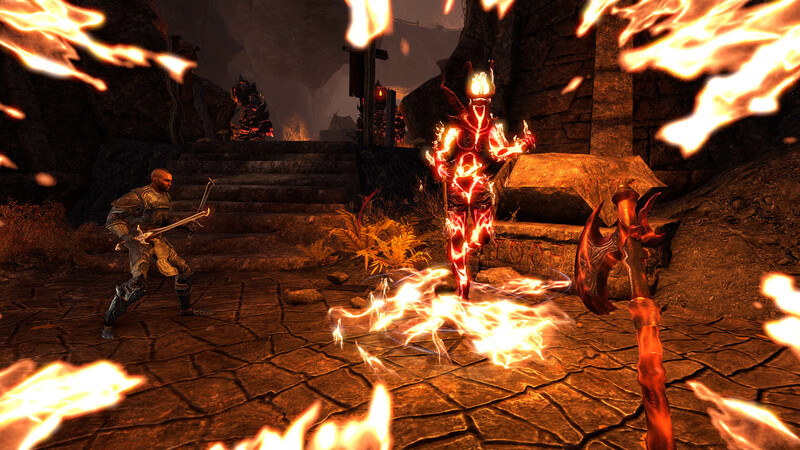 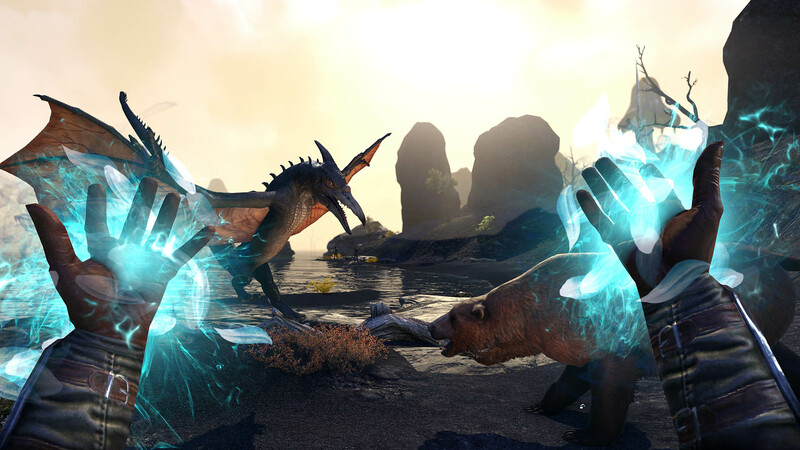 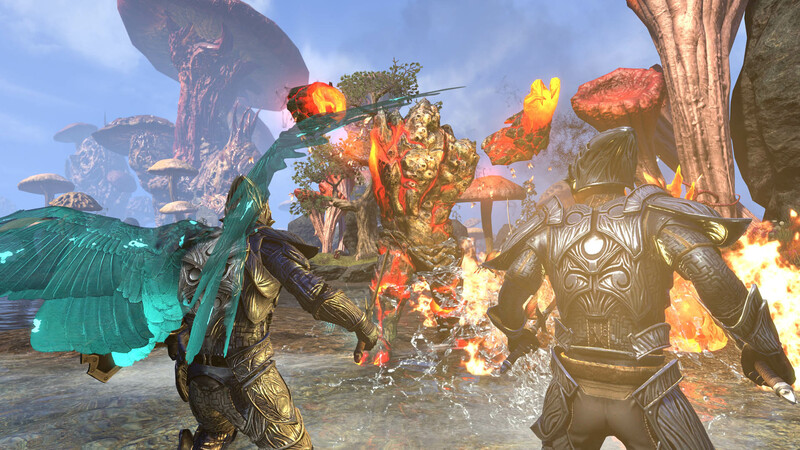 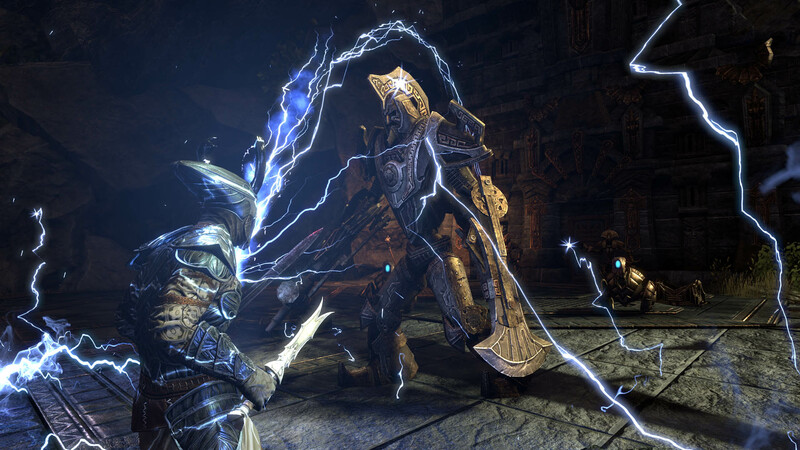 These are the same system requirements that The Elder Scrolls Online currently has, so if you're playing the game fine right now, you should be good to go when the Morrowind expansion launches for PC, PS4, Xbox One, and Mac on June 6.